Help.sap.com A firefighter ID is a temporary user ID that grants the user exception-based, yet regulated, access. 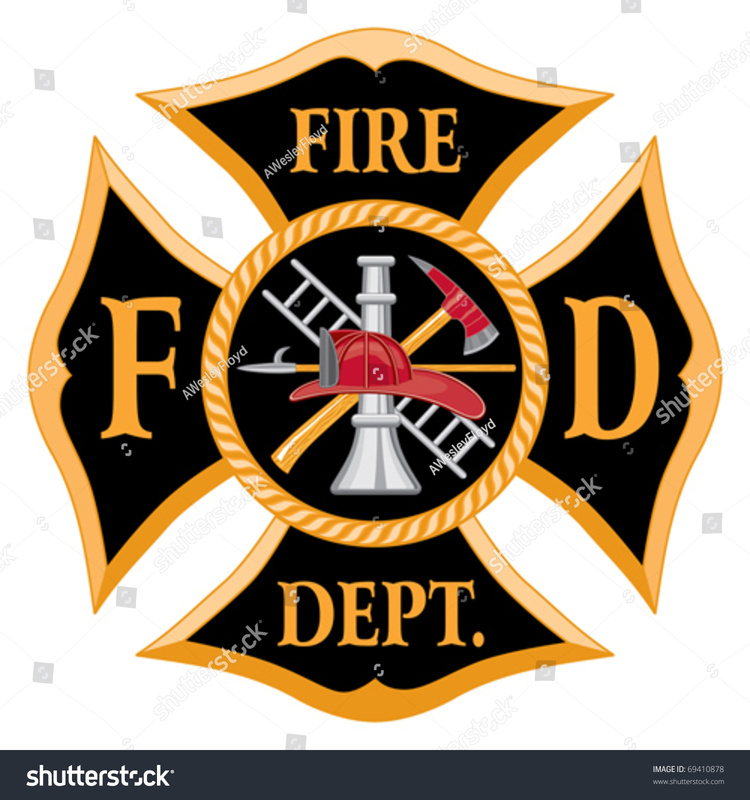 The firefighter ID is created by a system administrator and assigned to users who need to perform tasks in emergency or extraordinary situations.... Despite the Firefighter ID password is changed by the application each time you start the firefighter (you can check it via change documents in the target system), Firefighter Ids need to be restricted from Logging in into SAP System directly via SAP GUI. For this purpose either we need to create and modify the SAP User Login Exit. I want to lock all the users in SAP during MTP. I know using SU10 we can do it. Any other alternative ways to lock the users. Is there a way in SAP to unlock a locked user for a limited time, then automatically after x time set the user back to lock status? The SAP system will allocate the firefighter ID to end user automatically after approve from AE platform. Any expert can help to introduce how the SAP system allocate the firefighter ID to end users. And which function does the AE Platform call in the ECC system? 29/10/2013�� Despite the Firefighter ID password is changed by the application each time you start the firefighter (you can check it via change documents in the target system), Firefighter Ids need to be restricted from Logging in into SAP System directly via SAP GUI. For this purpose either we need to create and modify the SAP User Login Exit. 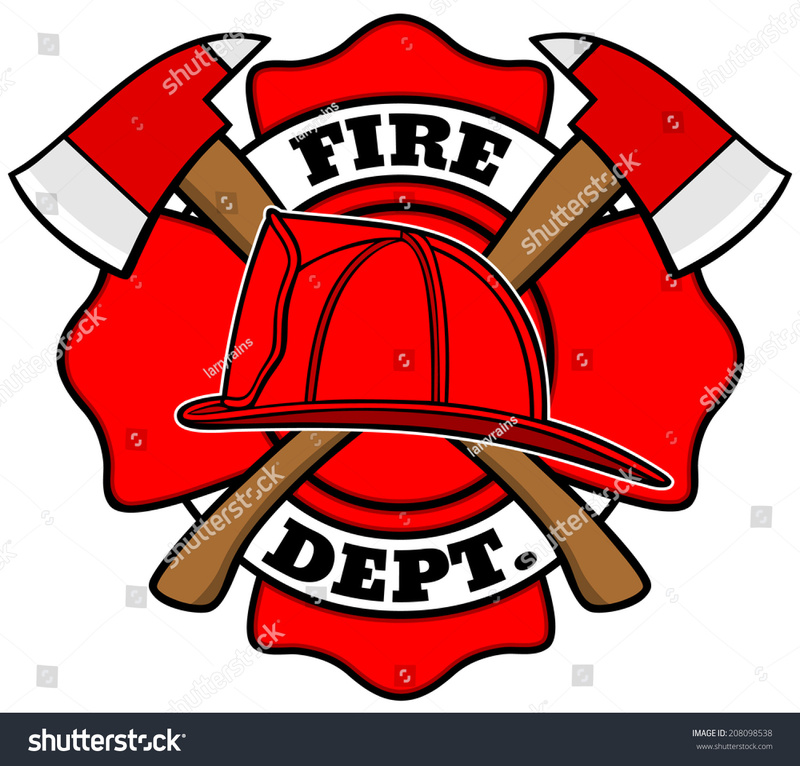 For example, User_Account01 + Firefighter_ID_role = Firefighter_ID01. You can use either transaction SU01 or the access request functionality in Access Control to create Firefighter IDs. This topic explains how to create and maintain Firefighter IDs by using the access request functionality.